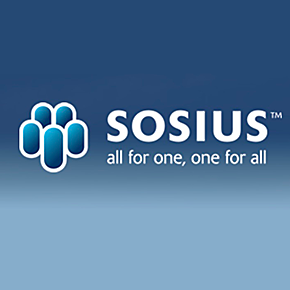 Harness your company’s imagination with the new Sosius Innovation cloud-based application. Treating people as individuals, getting closer to customers and partnering to accelerate innovation are the underlying principles of Open Innovation 2.0 embodied in the Innovation application launched today by Sosius, a leading online collaboration and team workspace platform for SMEs and enterprises. The release is the first in a series of advanced applications designed to help businesses quickly address their most pressing social business needs. The Sosius Innovation application provides everything you need out-of-the-box to engage your entire community, including employees, investors, partners and customers, to identity the most important enhancements to your service. By empowering individual spirit for team growth and recognizing your most engaged contributors you gain a critical advantage in your efforts to stay one step ahead of the competition.